Another smash hit from Olympia Le-Tan after the embroidered book clutches, Mini-Minaudiere. 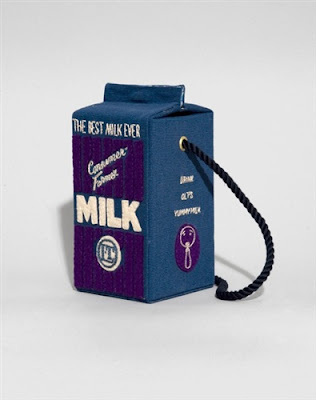 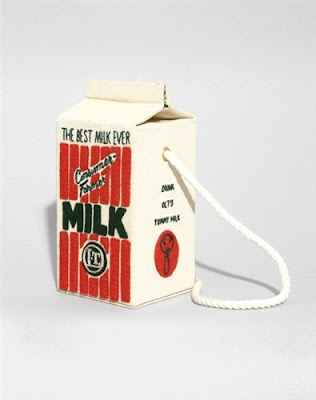 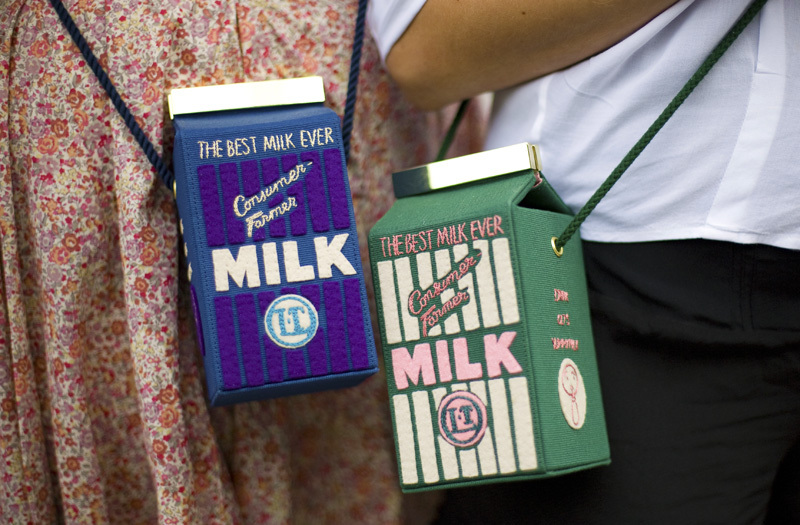 This time they launched this milk box bag, super adorable and definitely making you the most eye-catching one. 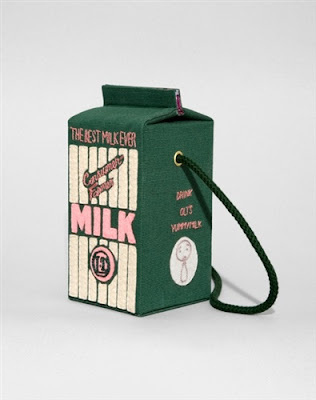 The bags are selling at 790 euros but none available at the moment.